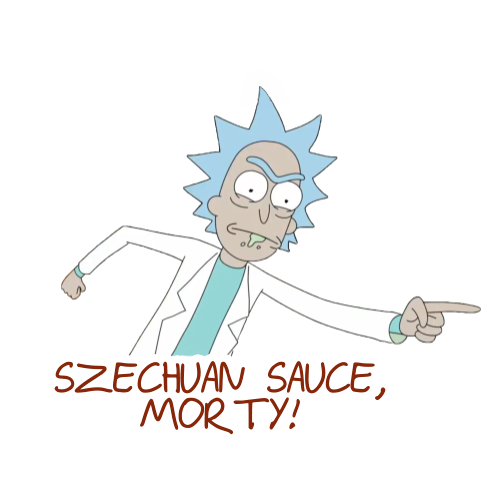 Wubba lubba dub-dub, Rick and Morty fans! As you all know, the eagerly anticipated third season of Rick and Morty is just around the corner. Like us, you might’ve noticed that there are some pretty big question marks peppered throughout the show. And if that’s the case you might be wondering if Season 3 is where they get answered. We feel the same way, so we’re taking a look at some of the big reality-hopping, time-traveling, mind-bending mysteries of the show. So without further ado, let’s get schwifty! 1. What reality are Rick and Morty currently occupying? On the form’s “Dimension” line, Rick writes “C-137,” which we know to be our Rick’s self-proclaimed reality-of-origin. But where it’s required that he fill out the “Dimension of your Jerry” field, he simply writes “N/A.” Now, at this point we know that this Jerry is not from Earth C-137. 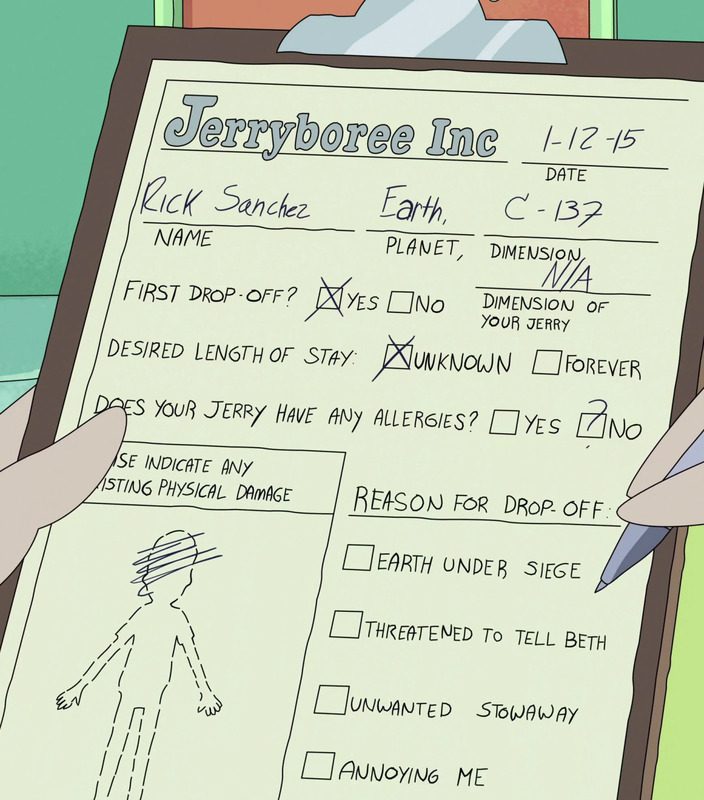 But why would Rick not put this particular Jerry’s reality-of-origin on the form? After all, Rick manually entered the dimension into his portal gun. Is it because there is something significant about this post-Cronenberg reality? Significant enough that Rick would have to keep it a secret? 2. Is the “totally fabricated origin story” from The Rickshank Rickdemption (S3E1) actually totally fabricated? In the Season 3 opener we catch up with Rick C-137 (“our” Rick), who is imprisoned inside his own memories, thanks to the Galactic Federation’s brainalyzer technology. Instead of simply torturing Rick to retrieve the secret to his portal technology, the Federation hopes to extract the schematics directly from Rick’s own memory of the day he invented the portal gun. After Rick stocks up on as much McDonald’s Szechuan Sauce as possible (a promotional food item for 1998’s Mulan), he literally trips down memory lane, leading a Federation agent to a much younger Rick’s garage. Here we observe Young Rick developing a not-so-effective form of teleportation when suddenly yet another Rick (that’s three Ricks for those counting at home) emerges from a portal offering Young Rick–you guessed it–the secret to portal gun technology. Surprisingly, Young Rick rejects the offer and vows to give up on science in order to spend time with his as of yet unnamed wife and his daughter Beth (Morty’s mother). This is where things get interesting. In the next scene, Young Rick is waiting for his family outside of the garage when another portal opens up. Out comes a bomb, which promptly explodes and kills Rick’s family. In a fitful burst of genius, Young Rick develops the portal gun technology on his own and heads off into another dimension. The Federation agent is about to pat himself on the back when it’s revealed that this whole event is actually a false memory Rick C-137 crafted so that could take control of the brainalyzer and make a daring escape. Is this memory completely fake? Or is there some truth to it? Let’s consider a few of the things we know about Rick. 1) In the past, when situations have spiraled out of control, Rick has resorted to relocating to another dimension, as he did with Morty after the events of Rick Potion #9 (S1E6). 2) Before we meet everyone in the pilot episode, Rick has been away from his family for an extended, yet indeterminate amount of time. 3. Is the “Mortiest Morty” Rick C-137’s original Morty? If we continue to follow the logic above, we can also assume that the Morty we’ve been watching for the last two seasons is not in fact Rick’s original Morty, but rather a Morty from another dimension that Rick C-137 “adopted,” along with different versions of Beth, Jerry, and Summer (Morty’s sister). 4. 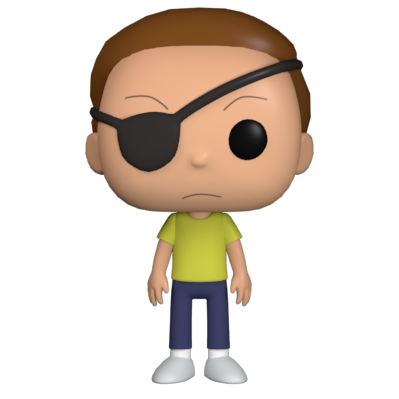 And where the hell is Evil Morty? In Close Rick-counters of the Rick Kind (S1E10) we learn that there is a highly intelligent, malevolent Morty with a grudge against Rick C-137. At the end of the episode this Evil Morty escapes in plain sight amongst a sea of other Mortys, but where he went after is a complete mystery. Will he return in Season 3? And what exactly did Rick C-137 do to provoke Evil Morty’s ire? 5. What did Rick and Birdperson do to become enemies of the Galactic Federation? In the Rick and Morty Season 2 finale (The Wedding Squanchers), Birdperson reveals to Beth that in addition to Rick being a wanted criminal by the Galactic Federation, Birdperson himself–and many of his wedding guests–are also considered enemies of the Federation. He says to her “The road your father and I walked together is soaked deeply with the blood of both friends and enemies…The war in which we fought is far from over…We have committed numerous atrocities in the name of freedom.” What exactly did these guys get into? And if the war that Birdperson refers to is still raging on, will we witness its conclusion in Season 3? Are we grasping at straws here? Perhaps. There are nearly as many Rick and Morty fan theories on Reddit as there are universes in the show. And some of them are very thoughtfully crafted. But what if they turn out to be just theories and nothing more? What if we’re all overthinking it? In an A.V. Club interview given before the premiere of Rick and Morty Season 2, co-creator Dan Harmon commented on a big secret he and fellow co-creator Justin Roiland had wanted to bake into the show before they wrote the very first episode. But “halfway through the first season, somebody made a Reddit post where they threw out the theory, which was exactly what we had talked about, basically. Jakob Free is a writer. He lives in New York and is not prepared for the impending apocalypse. You can find him on Twitter at @Jakob_Free. 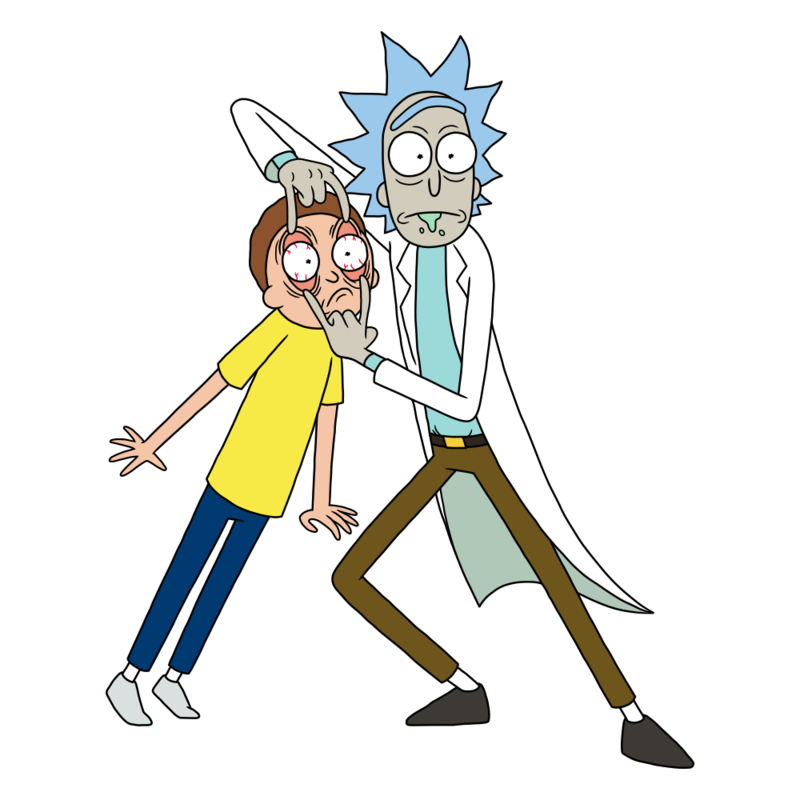 About Quidd: Collect, trade and show off officially licensed, limited edition stickers, trading cards and 3D figures of your favorite characters, including Rick and Morty! We’re releasing brand new sets through all of Season 3, so don’t forget to keep checking the app for more stickers, cards, and figures!